Skinner advocates reading as a form of apprenticeship: that all writers need to read broadly, but also specifically, learning, as other artists do, by copying the work you love by hand, taking careful note of what the author does. It can be frustrating to read how-to books that only teach to a single, heavily plot-focused, writing process. It’s easier to teach to a single formula, but that doesn’t generally reflect the variety of fiction being published and particularly not award winners. Skinner’s method involves many options and the book provides a range of tools, not a didactic formula, and will be relevant and valuable to both novice and experienced writers. For those who really want to be guided, there are 30 slips at the back of the book representing the key scenes that most novels should have. These can be taken out, filled in in long hand (or copied) and cut up to piece together the perfect plot. It’s a great way to start, especially for novices who want to write but aren’t sure where to begin. 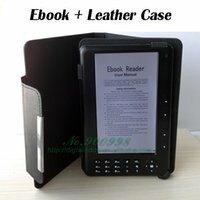 Writing a Novel is a comprehensive guide that will help any aspiring (or blocked) novelist to get to work and produce a book. 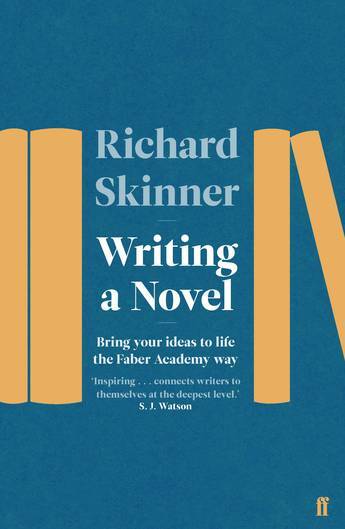 It won’t do the work for you, and Skinner doesn’t pretend that his book will make it easier, but it does provide a lot of help and support around all of the most important aspects of novel writing, and is probably one of the best, most informed guides on the market.